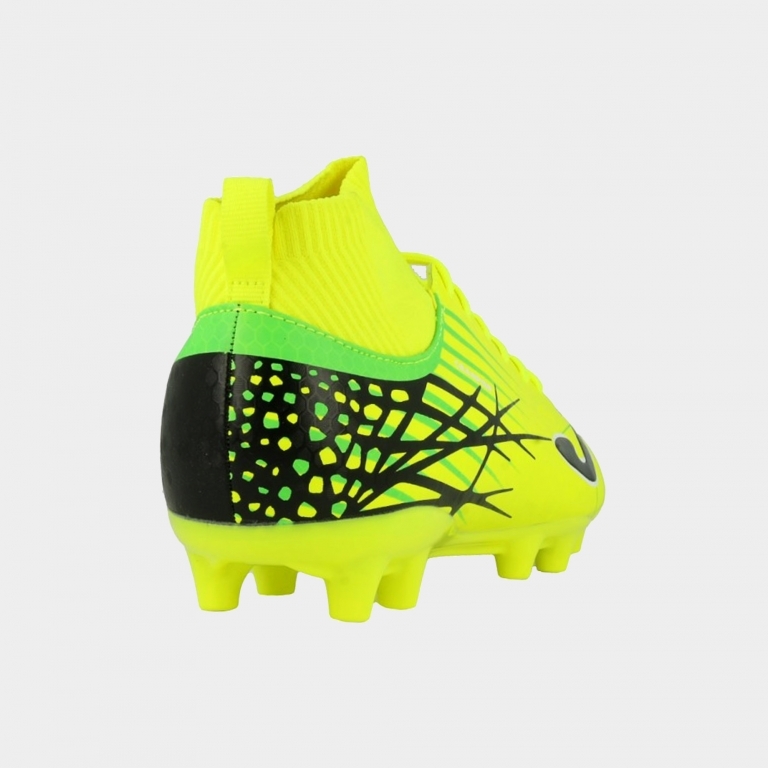 A contemporary looking, seamless football boot which adjusts to the foot like a sock. The reinvention of a life-long sport. 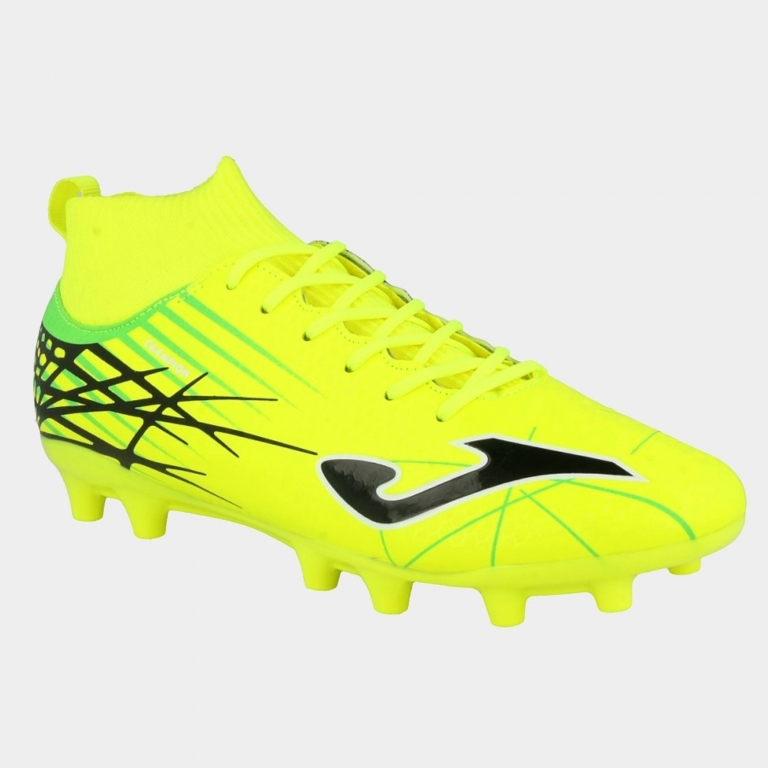 The upper is made of high quality micro PU, using a single piece. 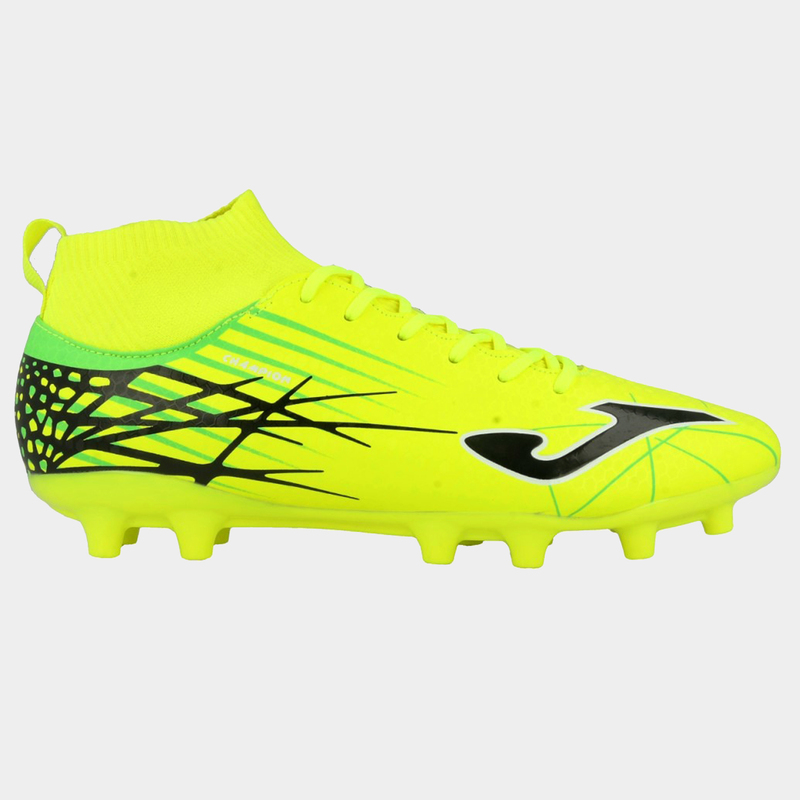 It includes ONE PIECE technology that avoids seams, assisting its adjustment to the foot and preventing weight increase. With WATER RESISTANT technology (which prevents water absorption) and M COUNTER technology: a buttress at the heel providing better protection and greater comfort thanks to its ergonomic shape. Piece made of PVC and Foam. 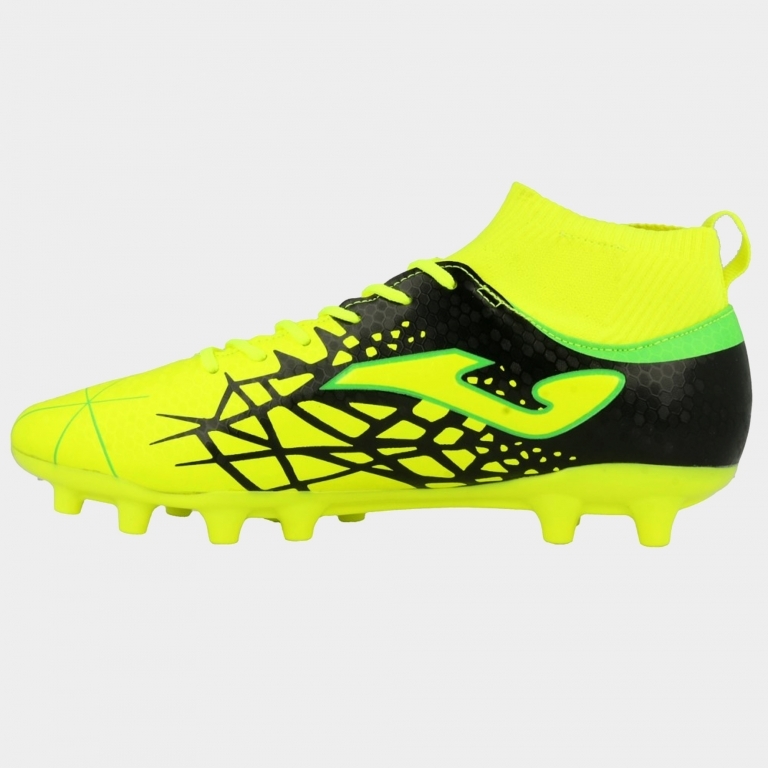 It features a traction-resistant, nylon lining. 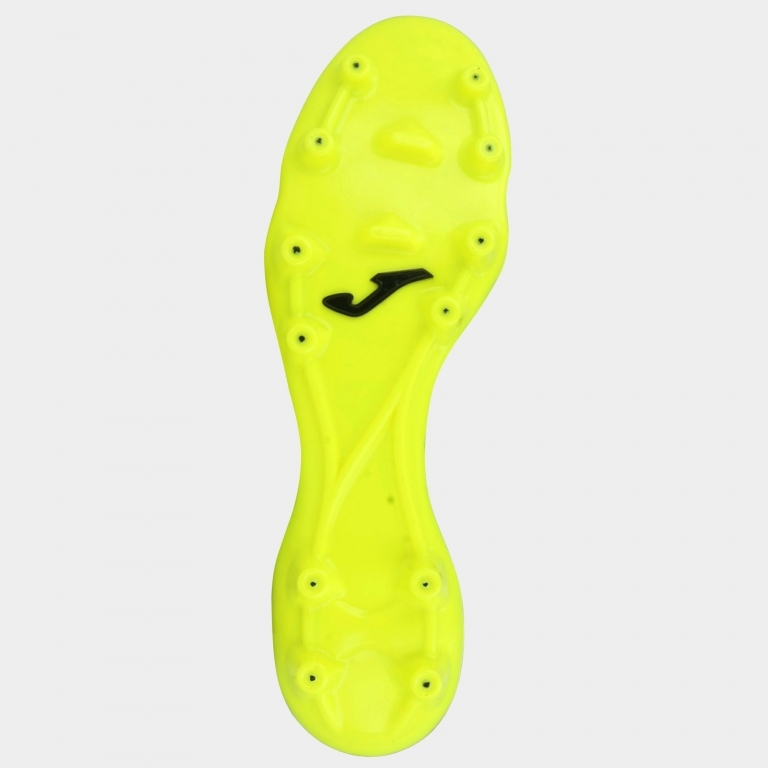 Insole manufactured using PVC up to mid foot, keeping the structure of the studs firmly in place. A smooth EVA insole contributes to the shoe's cushioning by absorbing foot strike impact.